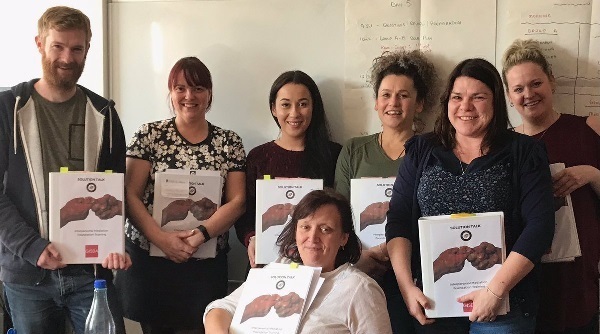 Observed role plays complete on the final day of our Interpersonal Mediation Foundation Training with the team at GISDA in Caernarfon. Congratulations to them all on a job well done and good luck with their careers as mediators. 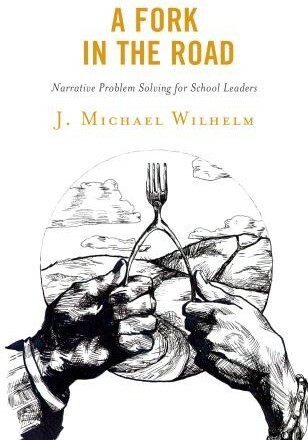 A Fork in the Road presents the narrative approach to problem solving often employed by mediators and therapists as lens through which school system leaders can view the component parts of the difficult issues they face to better define and resolve them. Narrative problem solving is based on the precept that humans construct an understanding of their problems from the stories they hear and tell about those problems. Read our book review here, published by Process North. 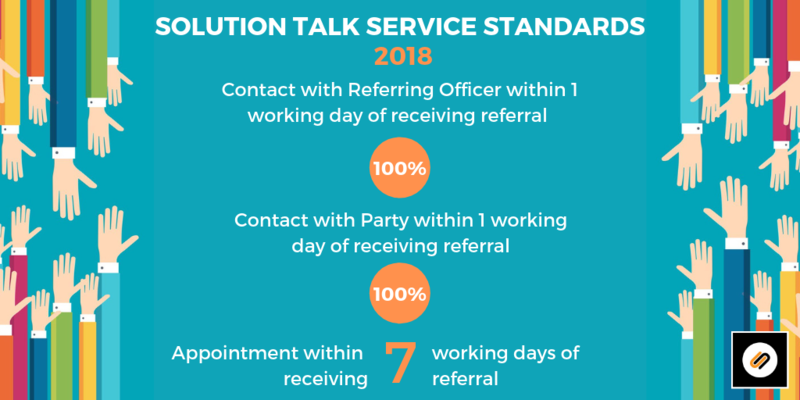 Solution Talk continues to grow and goes from strength to strength, having seen a 36% increase in referrals to its service during 2018 compared to the previous year. 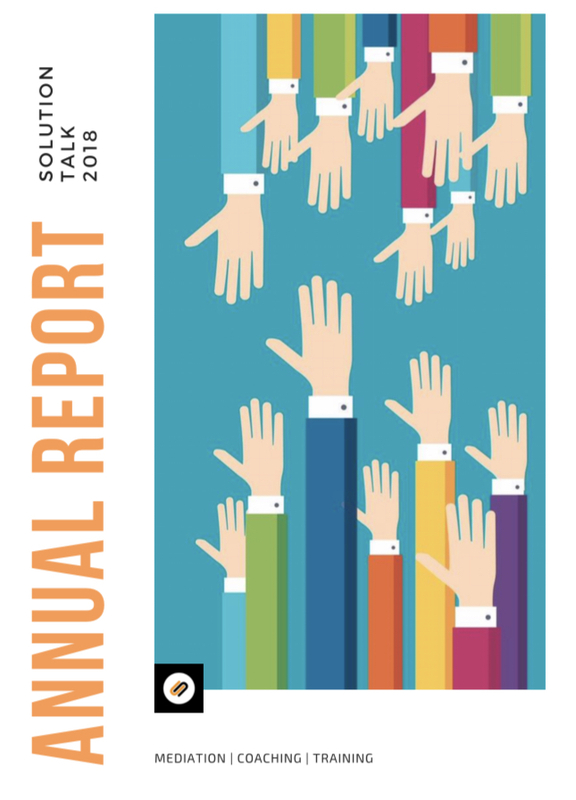 Our Annual Report provides an overview of the work we have carried out 2018. 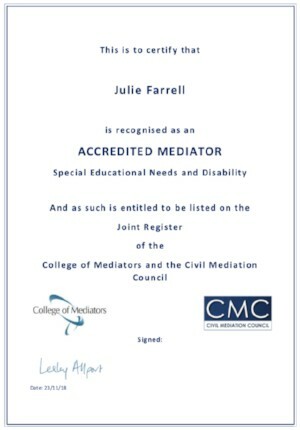 During this period, we have provided mediation, restorative justice and conflict coaching services to several local authorities, housing providers, private organisations and individuals to help them resolve neighbour, family, SENDs, civil & workplace disputes; as well as to provide coaching to people in conflict, to enable them to develop coping strategies and identify practical ways of managing difficult situations. 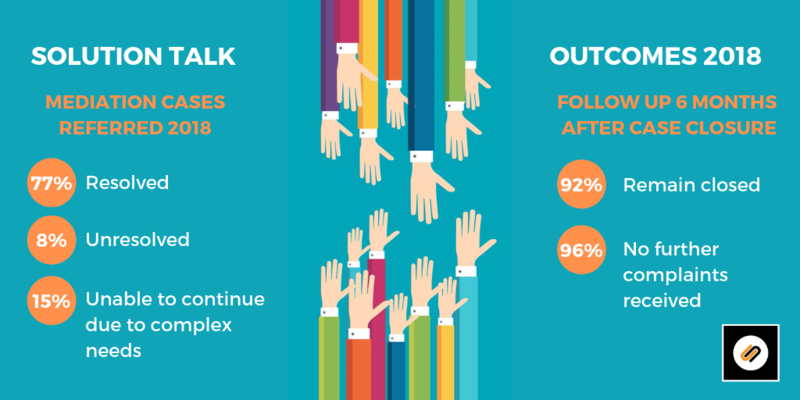 Solution Talk are absolutely thrilled to have been Highly Commended in the Mediation Programme of the Year category at the National Mediation Awards 2018. With huge thanks to everyone who has supported us. Having worked as a SENDs mediator for a number of years we are delighted to now have two of our mediators on the College Of Mediators & Civil Mediation Council register of Special Educational Needs & Disability Accredited Mediators (supported by the Department for Education). 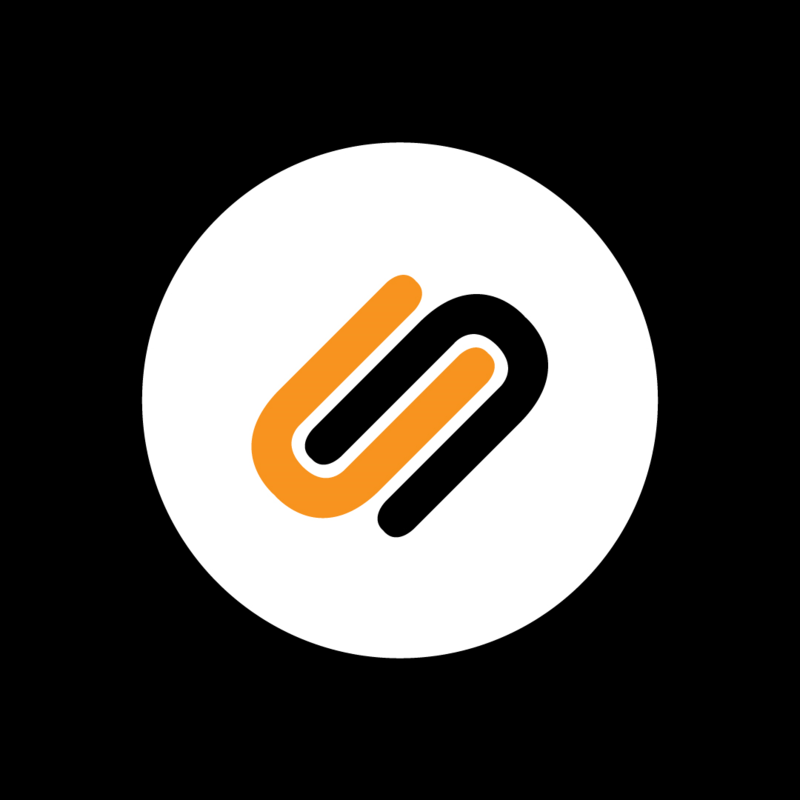 To see feedback from our training please see our Testimonials page.